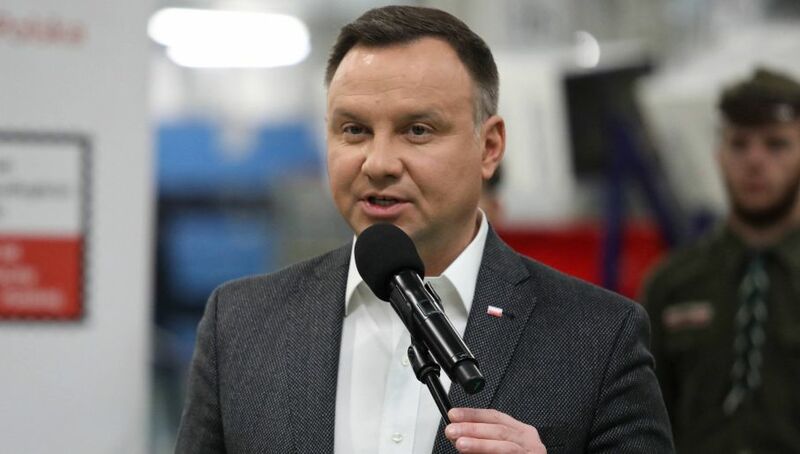 Polish president Andrzej Duda said in an interview with Roman-Catholic Radio Maryja and TV Trwam that it is possible that Poland may have to withdraw some elements of its judiciary reform. On October 19, the EU Court of Justice (ECJ) decided to grant the European Commission’s request, ordering the suspension of the Supreme Court (SN) judge nomination process as well as the reinstatement of those judges who were told to go into retirement due to recent legislative change of judicial retirement age. In addition, Poland is expected to file reports concerning its compliance with the said interim measures with the ECJ on a monthly basis. “I think that the Court of Justice has gone too far this time and exceeded its powers, but the verdict is a fact and I cannot deny that we have a problem. If we don’t follow [the ordinance of ECJ], severe financial fines will most likely be imposed on Poland,” the president said. He added that the changes in the law will be introduced to avoid such penalties. “But I do not agree that we are making one step ahead and two backwards,” the president said. “We are going through with the reform,” he stressed. President Duda also said that he is satisfied that new people were included in new chambers of the Polish Supreme Court. “Two new chambers were established in the SN: a Disciplinary Chamber and the Extraordinary Control and Public Affairs Chamber. This is significant progress,” the president said. He was also asked whether Małgorzata Gersdorf is still the Chief Justice of the Supreme Court. “Ms Gersdorf is not the Chief Justice of Supreme Court. This is not a matter of opinion, I look at the law, the regulations that are in force,” the president stressed. “The decision of ECJ did not change the Polish law,” emphasized the President.